As a non-profit 501(c)(3) organization, OMA does not engage in lobbying. This page is educational and non-partisan. 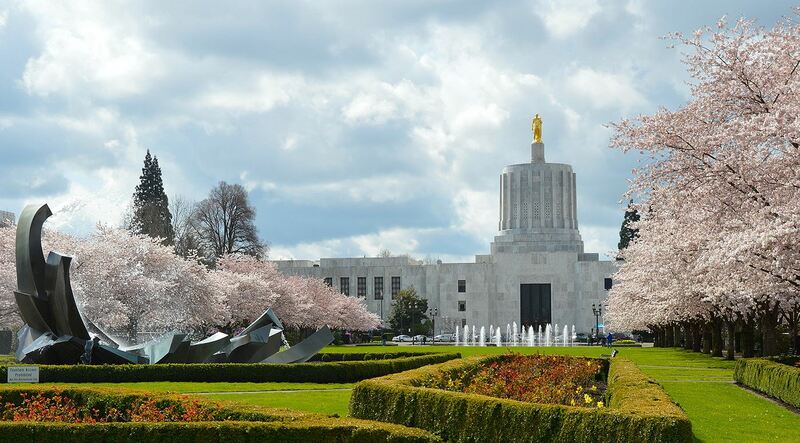 The Cultural Advocacy Coalition will hold their Arts and Culture Advocacy Day in Salem on April 23, 2019 from 8:30 am to 5:00 pm. OMA is hosting an informal Meet Up after the Arts and Culture Advocacy Day to debrief, brainstorm future strategies, or just socialize with others in the arts and museum communities. Oregon State Legislature. Find names and contact for state senators and local representatives. Enter your address or use the clickable map to find your local representatives.